I was reading the latest issue of Edge on my iPad yesterday when I came across an interview with Warwick Davis, who you may know as the star of Life's Too Short, but who you'll probably know for his roles as Wicket W Warrick in Return of the Jedi and Willow in... Willow. And in there, Davis says this. My very first experience of a game was the [Sinclair] ZX81. David Prowse showed me this very rudimentary game in his office, which had a frog jumping across logs that were floating by, and I thought it was amazing. I then bought a ZX Spectrum, where it would take maybe half an hour to load the game—kids don't know how lucky they are these days. 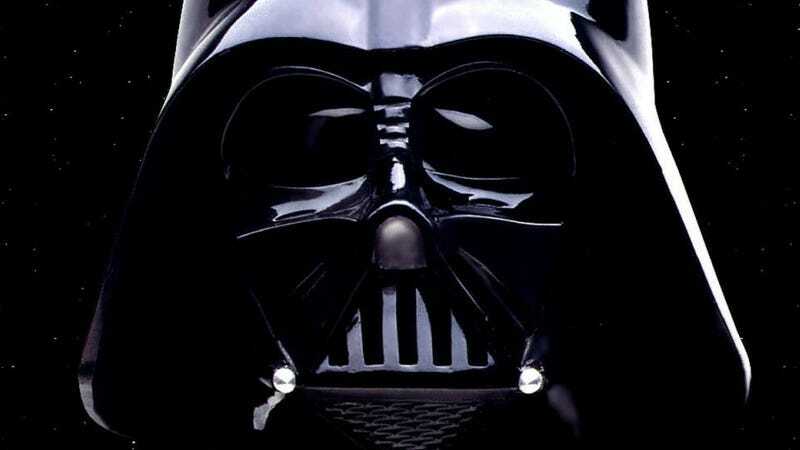 David Prowse, if you don't know, was the actual actor in the suit who played Darth Vader in the original film trilogy. This will amaze me until my death, regardless of how far away that moment is.